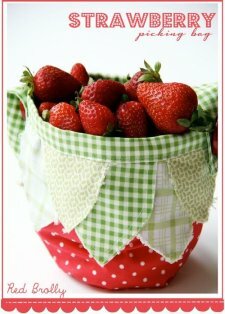 "Looking for something cute to make this weekend? As soon as I made this sweet little bitty bag, it was snatched away by little hands! 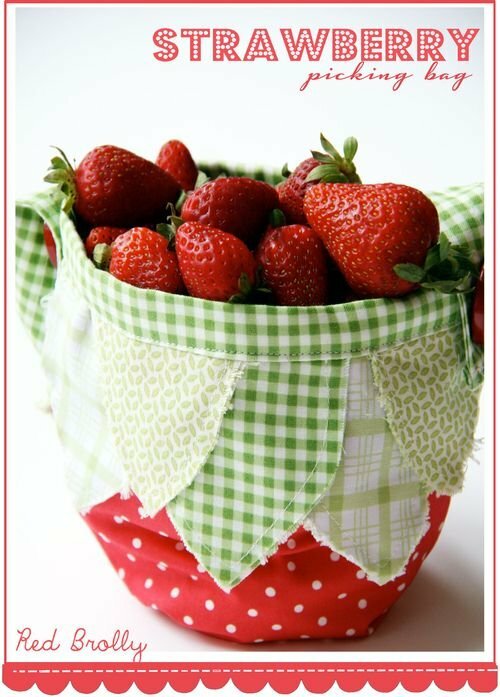 It's ideal if you're planning to go picnicking this weekend and go berry picking along the way, or even just a little bag for a little someone special. It takes no time at all to complete, and can be made from scraps of fabric you have lying around." 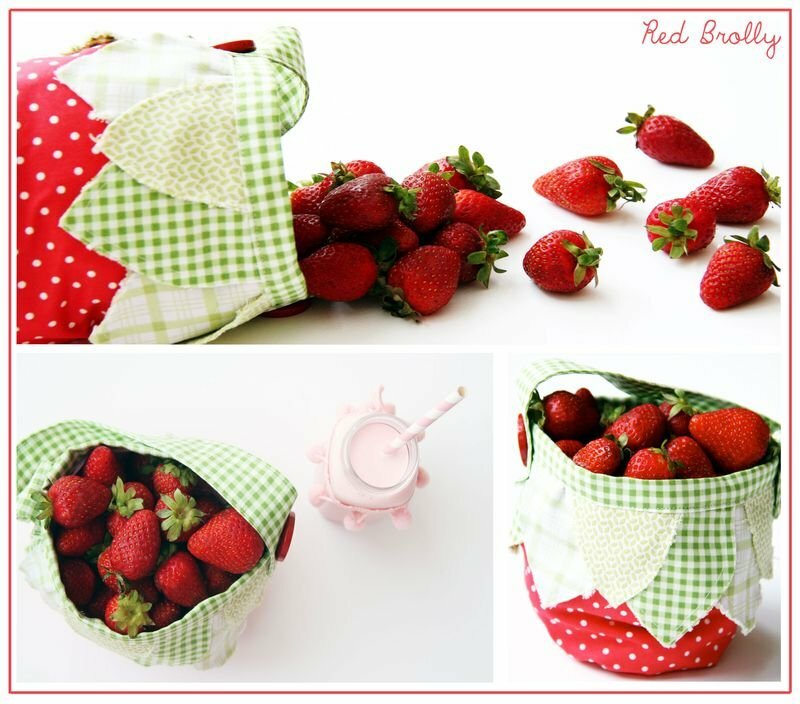 Be sure to check out the website, Red Brolly, where Bronwyn offers a delightful variety of patterns and tutorials in her archives!